Why the CENTURY 21® System? But what does a name mean to you? Well let's use our website as an example. 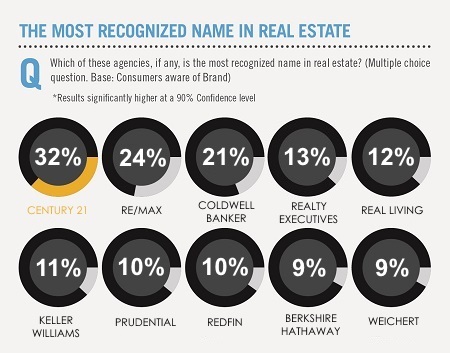 Over 92% of homebuyers use the web in their search.2 According to Comscore data, CENTURY21.COM was the #1 "most visited" real estate franchise website, attracting more unique visitors than any other real estate franchise brand site in 2013 and 2014. That means there's potential for more leads and more business than any other franchise website can provide. And that's just one small part of the lead-generating power that comes with the CENTURY 21 System. Check out our Marketing and Support pages to see all the CENTURY 21 tools that can help turbo-charge your business. CLICK HERE TO HAVE SOMEONE CONTACT YOU TODAY!